If you've been converted to wireless headphones in the past year, you're not the only one. 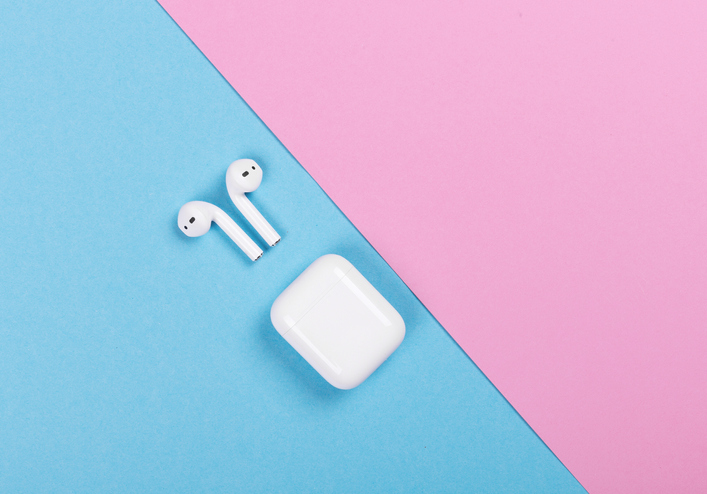 AirPod sales are only on the up, with over 28 million pairs sold in 2018, 12 million more than the year before and even a higher increase expected for this year, it's safe to say the €180 device is a hot commodity. Apple AirPods come with a lot of useful knacks that make them a nifty little tool. 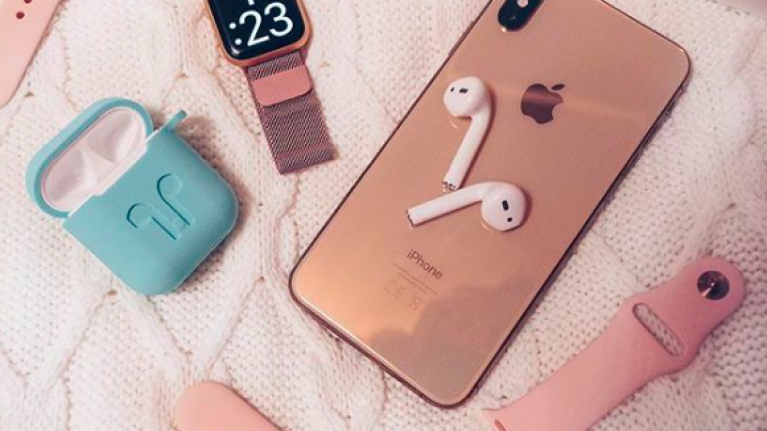 Besides the obvious of enjoying life wireless (it's a hard one to beat), here are another few clever hacks that might tickle your earbuds. AirPods hands-free feature is heaven. You can answer calls from the touch of an earbud, however, the only nuisance is that you have to actually look at your phone screen to see who's calling, right? Wrong. You can actually set up call announcements so your phone will tell you who is calling via the pods. To do this, go to settings on your iPhone or iPad, tap Phone, then tap Announce Calls and finally, choose Headphones Only. Another joy of the hands-free setting on your AirPods is that you can change song, talk to Siri and do other fun things without using your phone but, sometimes you might not be able to use your hands too like, if they're wet so... one Reddit user found a hack to use the pods from touching your tragus. Thank you. Now, this is a handy little one. The box that your AirPods come in actually doubles as a stand for your iPhone when watching clips horizontally. Perfect for commuting.